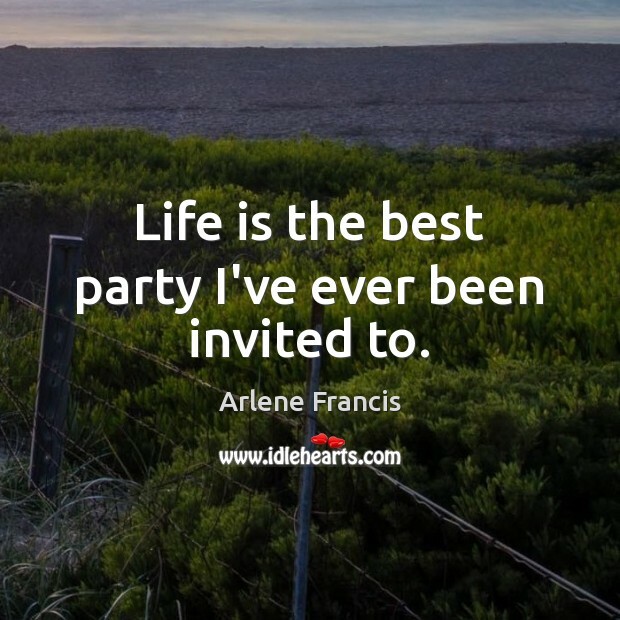 Quotations about Best Party. Quotes to stimulate mind and drive action! Use the words and quote images to feed your brain inspiring things daily! 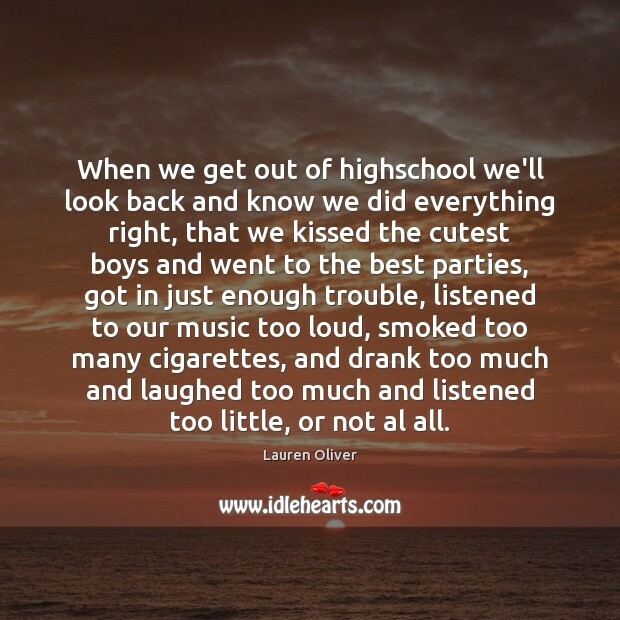 When we get out of highschool we'll look back and know we did everything right, that we kissed the cutest boys and went to the best parties, got in just enough trouble, listened to our music too loud, smoked too many cigarettes, and drank too much and laughed too much and listened too little, or not al all. 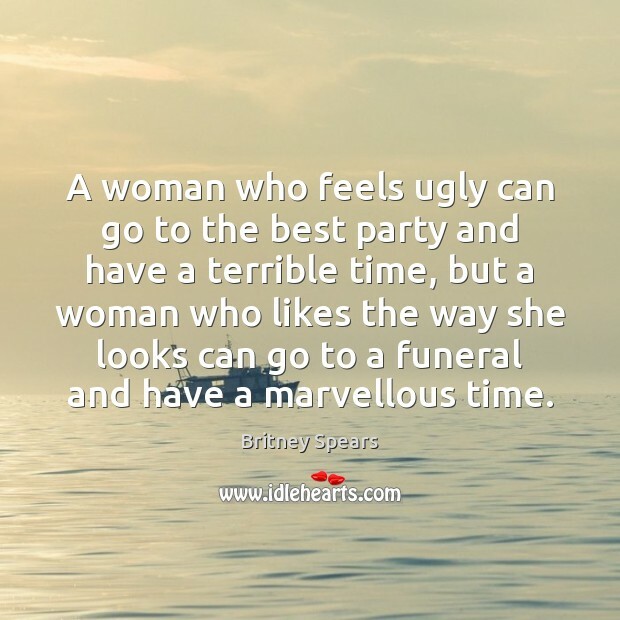 A woman who feels ugly can go to the best party and have a terrible time, but a woman who likes the way she looks can go to a funeral and have a marvellous time. 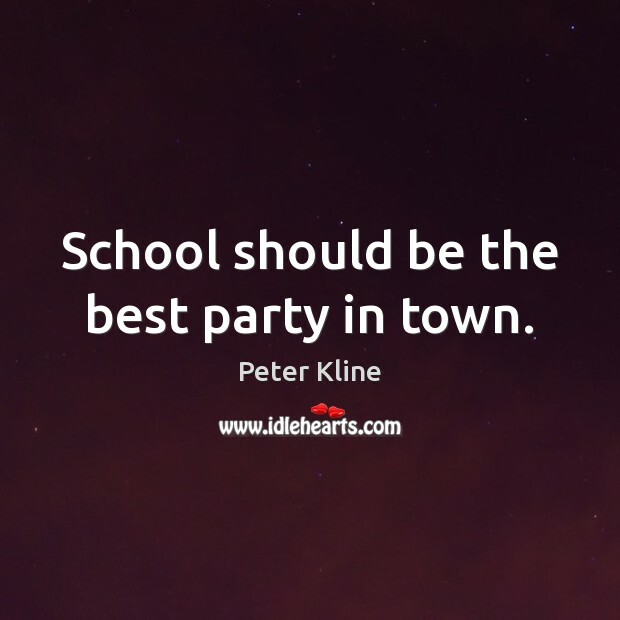 School should be the best party in town. Never drink diet soda. It shows you have no nerve. Only drink real colas, caffeine-packed energy drinks, or vitamin water. Hate champagne because that’s what everyone expects you to love. Energy drinks are the best party drinks. 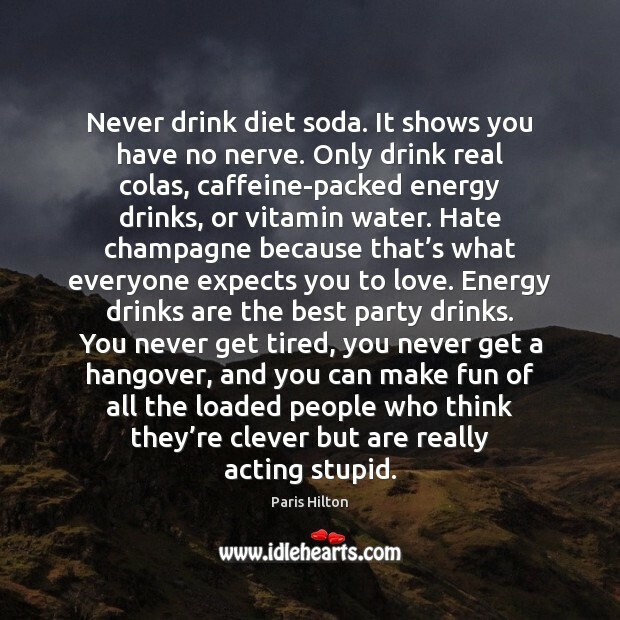 You never get tired, you never get a hangover, and you can make fun of all the loaded people who think they’re clever but are really acting stupid. When I stopped wanting my New Year's Eve to be perfect, to bring in the New Year right, is when it started working out right. 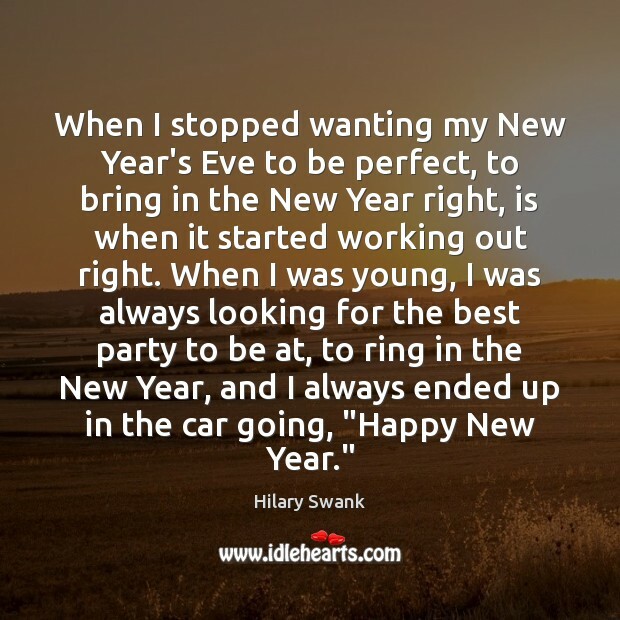 When I was young, I was always looking for the best party to be at, to ring in the New Year, and I always ended up in the car going, "Happy New Year." The best Party is but a kind of Conspiracy against the rest of the Nation. They put every body else out of their Protection. Like the Jews to the Gentiles, all others are the Offscowrings of the World. Life is the best party I've ever been invited to. It's too difficult to convey tone in electronic communication. And we can solve this my friends. All we need is some new fonts. 'Great party Arj. Best party ever.' What a jerk! How do you know he wasn't being sincere, Arj? Because he wrote it in Sarcastica! 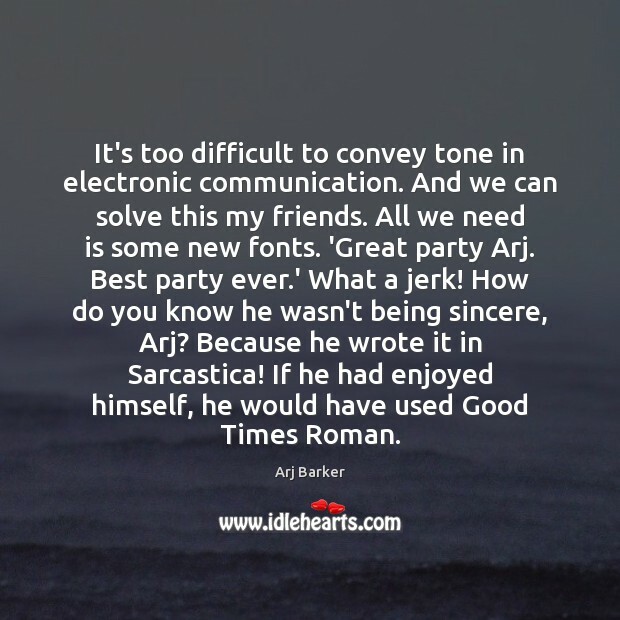 If he had enjoyed himself, he would have used Good Times Roman. 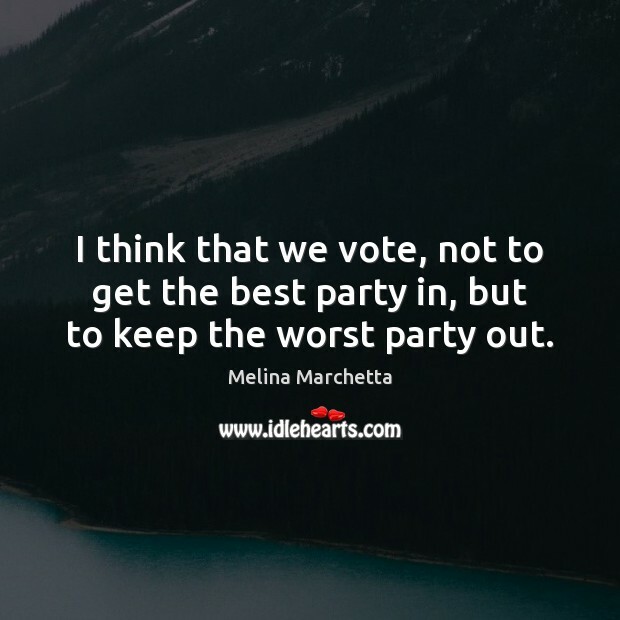 I think that we vote, not to get the best party in, but to keep the worst party out. Only one party sticks out in my mind as a kid. It was the best party ever. I was 5 years old, and my mom dressed me up in a church dress and stockings to go to the party and park. Whenever I'm hired to do appearances I always get to take one or two friends with me. I'm away so much I'd get lonely if I didn't. 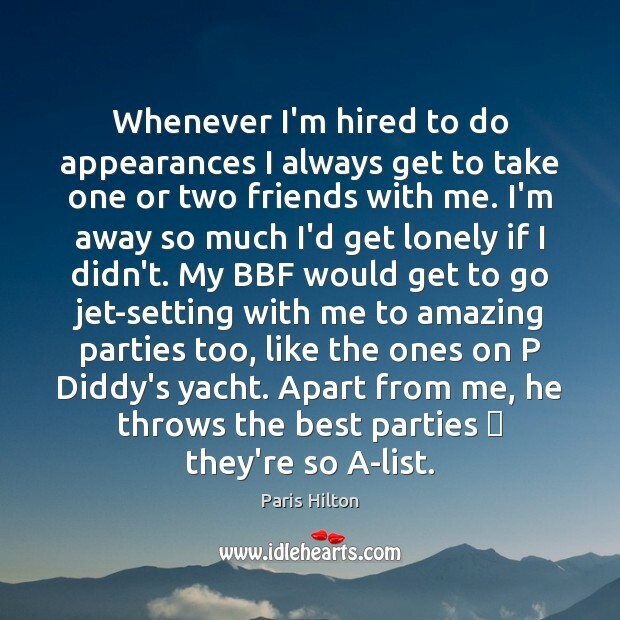 My BBF would get to go jet-setting with me to amazing parties too, like the ones on P Diddy's yacht. Apart from me, he throws the best parties  they're so A-list. 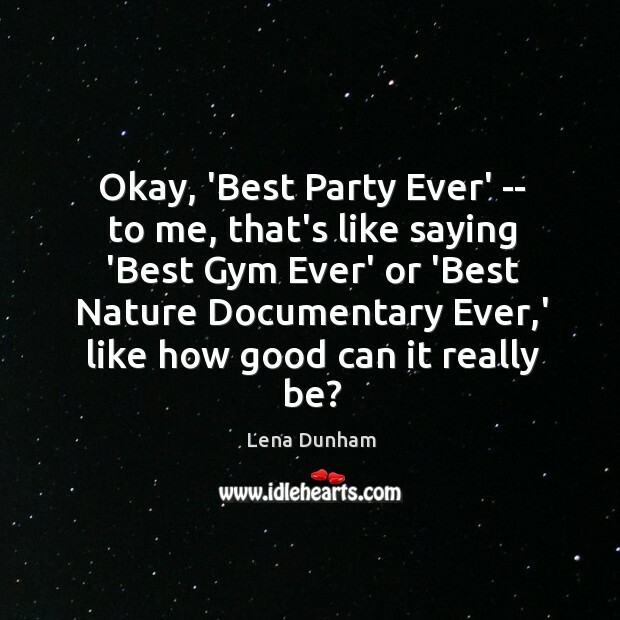 Okay, 'Best Party Ever' -- to me, that's like saying 'Best Gym Ever' or 'Best Nature Documentary Ever,' like how good can it really be? 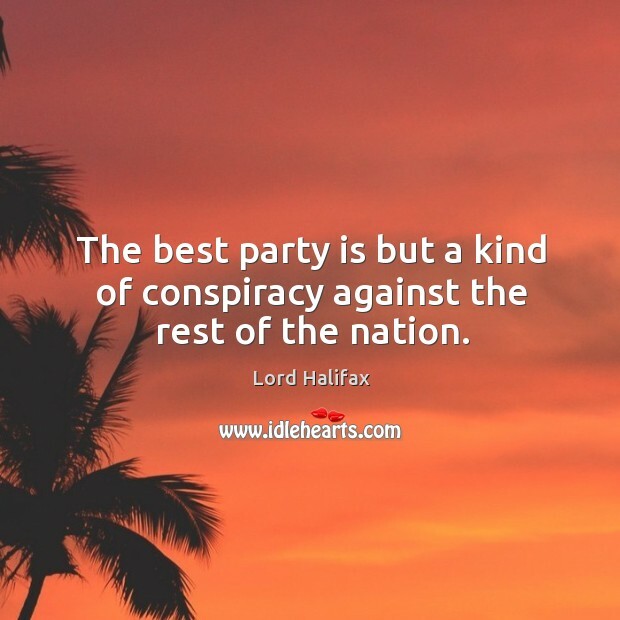 The best party is but a kind of conspiracy against the rest of the nation.